With the thawing of winter’s frost and new flowers in bloom, the season of Spring represents rebirth, rejuvenation, and radiance. 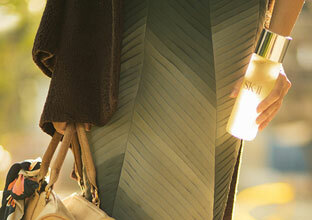 Capture that beautiful and fresh springtime glow with these five tips for luminous, radiant skin. 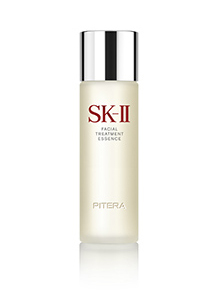 Fresh, radiant skin begins with a smooth and balanced skin tone. 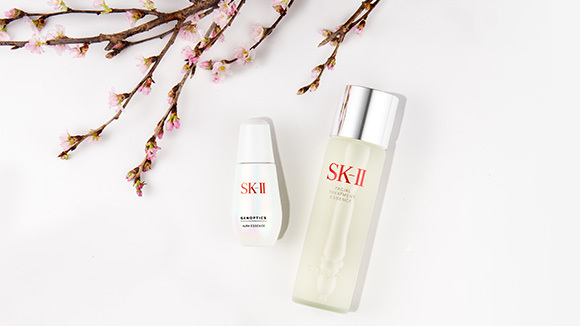 SK-II’s iconic Facial Treatment Essence, containing over 90% Pitera, regulates your skin’s surface renewal cycle, which helps to even your skin tone and smoothen your skin texture. 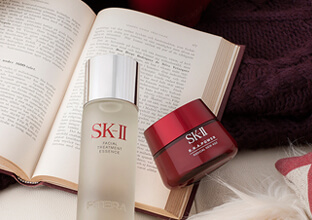 The best-selling essence also keeps your skin amply moisturized and baby-soft for a supple, healthy glow. 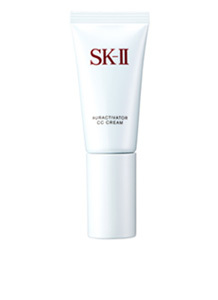 A long-term study by SK-II revealed that women in their 20s dramatically lose more radiance than any other age group, due to hidden spots and ‘clouds’ resulting from UV damage. 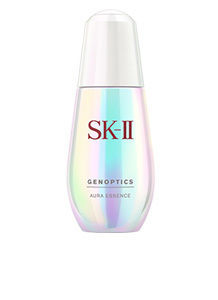 Beat the effects of UV before they surface on your skin with SK-II’s latest whitening serum, GenOptics Aura Essence, which targets and reduces those spots and clouds so you’ll have spotless and more radiant skin. It may feel cumbersome to add the extra step of sun protection to your beauty regimen every morning, but exposure to UV without adequate SPF is one of the most damaging things you can do to your skin, resulting in darker skin and a loss of radiance. Simplify your morning routine by using the multi-tasking Auractivator CC Cream, which contains SPF 50 PA+++ to protect the skin against future damage from UV while also boosting the skin’s luminosity with brightening ingredients, as well as concealing any imperfections. 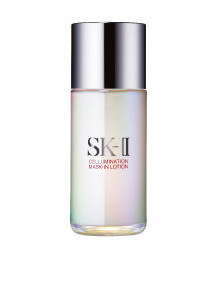 To obtain that radiant Spring glow, switch out your regular toner with Cellumination Mask-In Lotion. This toning lotion prepares the skin for the application of Facial Treatment Essence and the rest of your skincare regimen, while also boasting a whitening complex that immediately brightens and softens the skin for a fresh Spring radiance. Give your skin an intensive brightening boost with a Whitening Source Derm Revival Mask, which is infused with a concentrated gel serum that contains Pitera, a Vitamin C derivative, and Niacinamide. After 20 minutes, your skin will feel luxuriously moisturized and smooth and supple to the touch, with the appearance of any spots noticeably reduced. 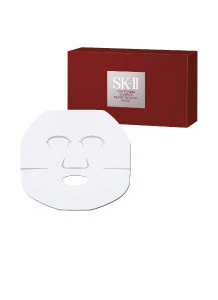 Use this mask at least once a week for beautiful, luminous skin.